Just south of Eagle Point, OR on Hwy 62; Next to Little Caesars in White City, Oregon. Our mission is to provide the best customer service experience in the Rogue Valley. We are dedicated to providing the best local insurance experience available. 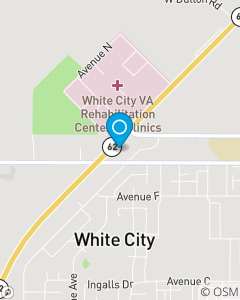 Our insurance office is located in White City, OR but we also serve the entire Rogue Valley including Eagle Point, Shady Cove, Central Point, Gold Hill, and Medford. We offer a host of products including Auto, Home, Life, Health, and Business Insurance.